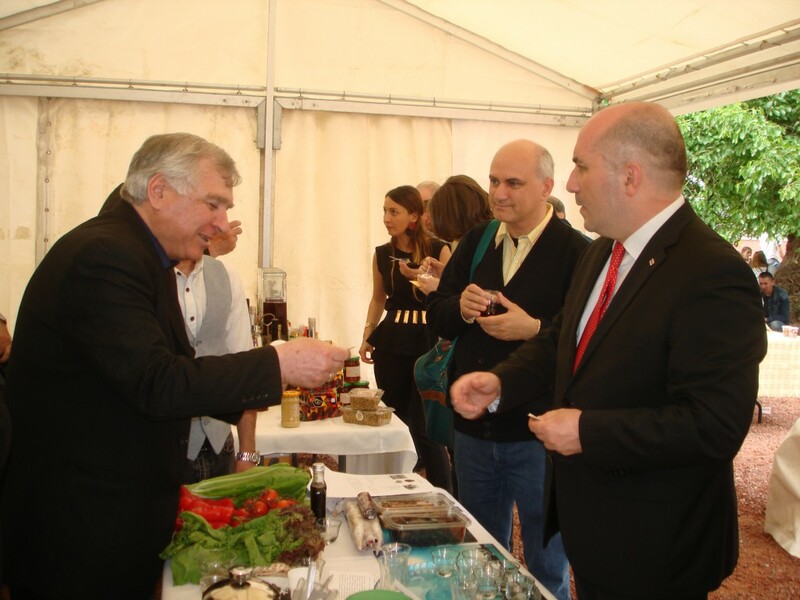 28 მაისს, ქ. თბილისში, მუშტაიდის ბაღში დიასპორის დღეების ფარგლებში გამართულ ღონისძიებაში მონაწილეობა მიიღო ასოციაცია „მშვიდობიანი და საქმიანი კავკასია“-ს მიერ შექმნილმა და სსიპ „ბიზნესინკუბატორში“ განთავსებულმა ქართული ელიტური ჩაის მწარმოებელმა და მოქმედმა სოციალური საწარმო „თერნალი +“-მა . 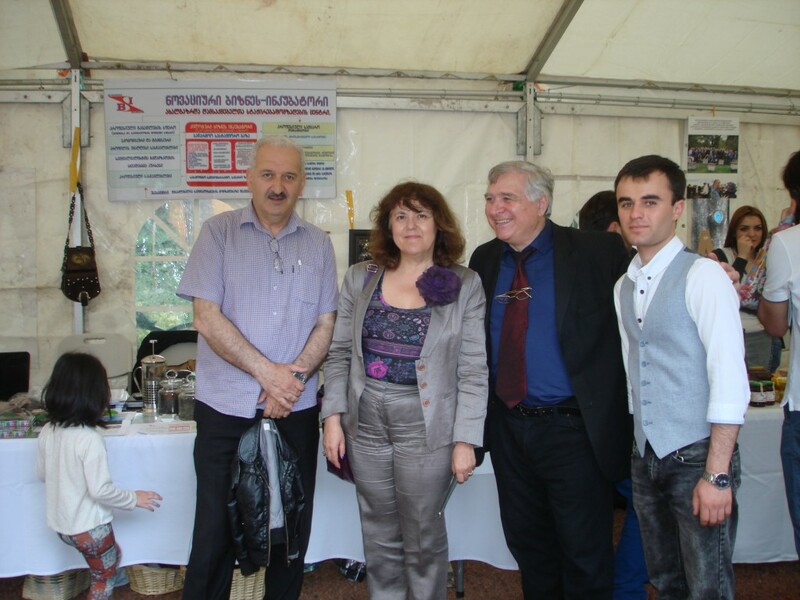 აქ მოსულ სტუმრებს საშუალება ეძლეოდათ „თერნალი+“–ის მიერ შემოთავაზებული ჩაის ასორტიმენტის დაგემოვნების. 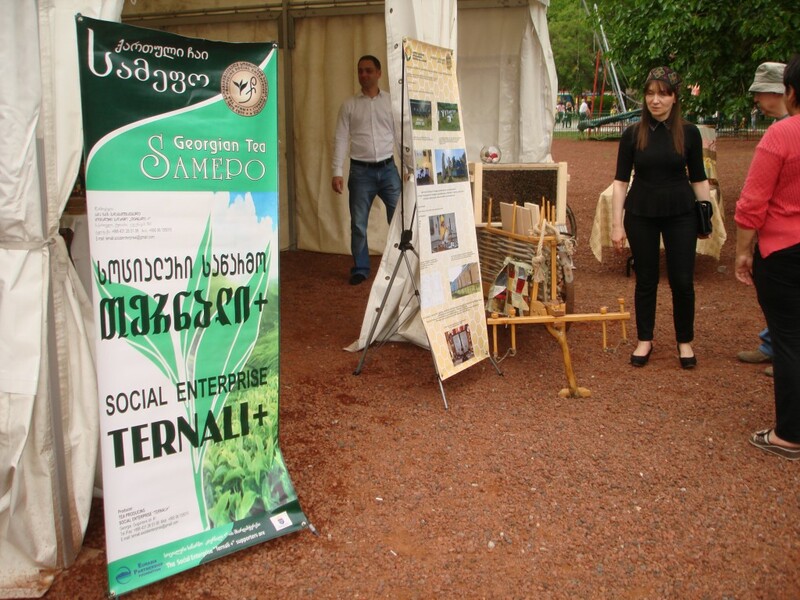 „თერნალი+“–ის წარმომადგენლებმა სტუმრებს დამაჯერებელი არგუმენტებით აუხსნეს , თუ რატომ უნდა დავლიოთ ქართული ჩაი და მისი სასარგებლო თვისებები რამდენად საჭიროა ადამიანის ჯანმრთელობისთვის. 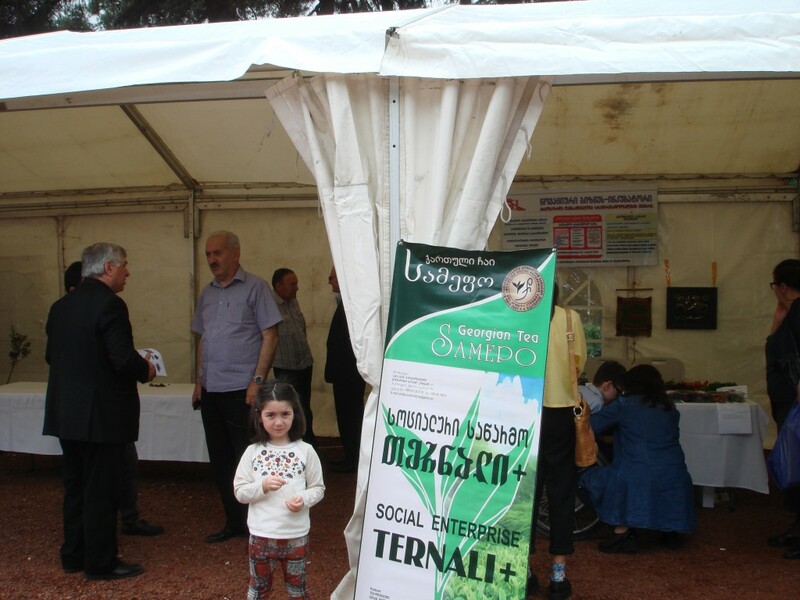 საქართველოს სახელმწიფო მინისტრმა დიასპორის საკითხებში ბ-ნმა გელა დუმბაძემ. 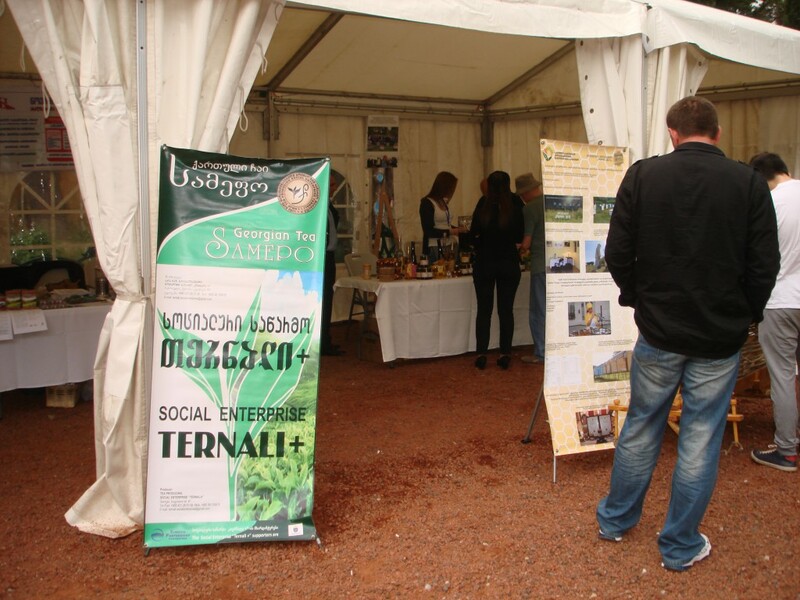 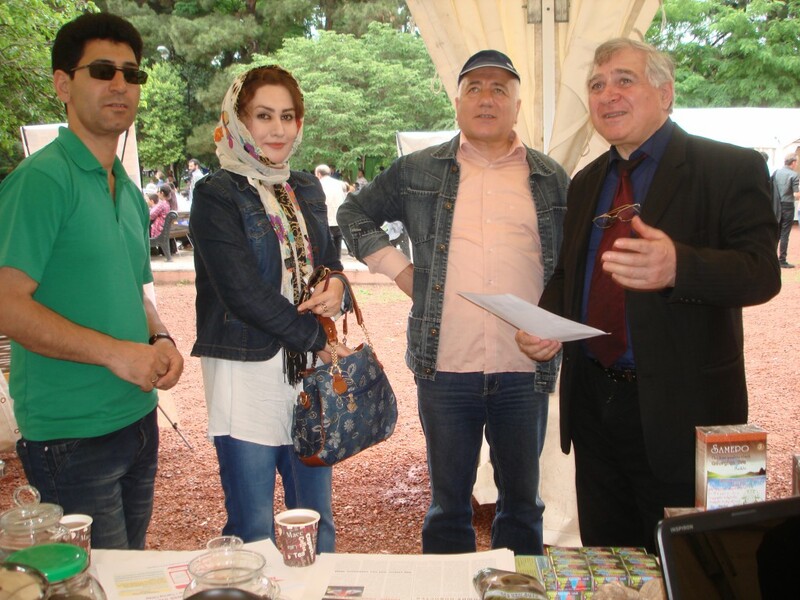 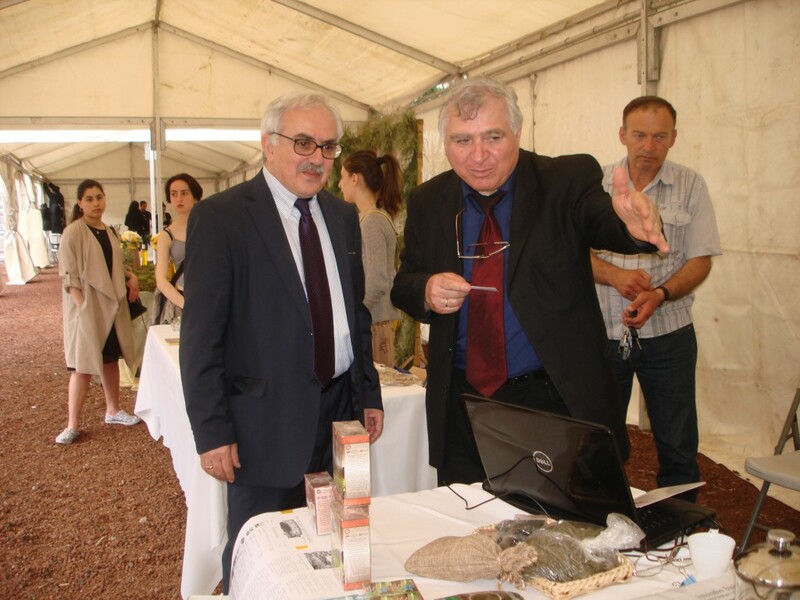 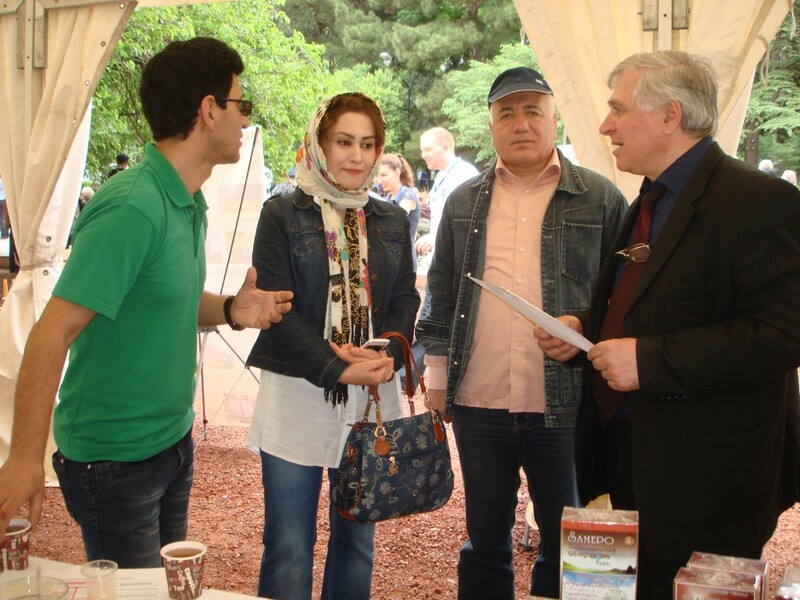 Within "Days of Diaspora", on May 28, in Tbilisi, in Mushtaidi's park, in which the social company "Ternali +" - the producer of elite Georgian tea - had taken place. 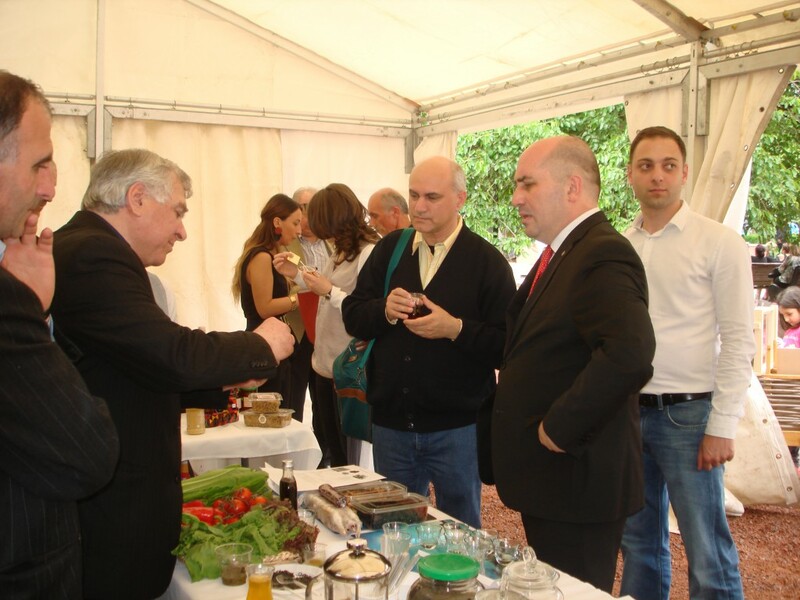 This company is created by "Peace and Business Caucasus" association in case of the Business incubator. 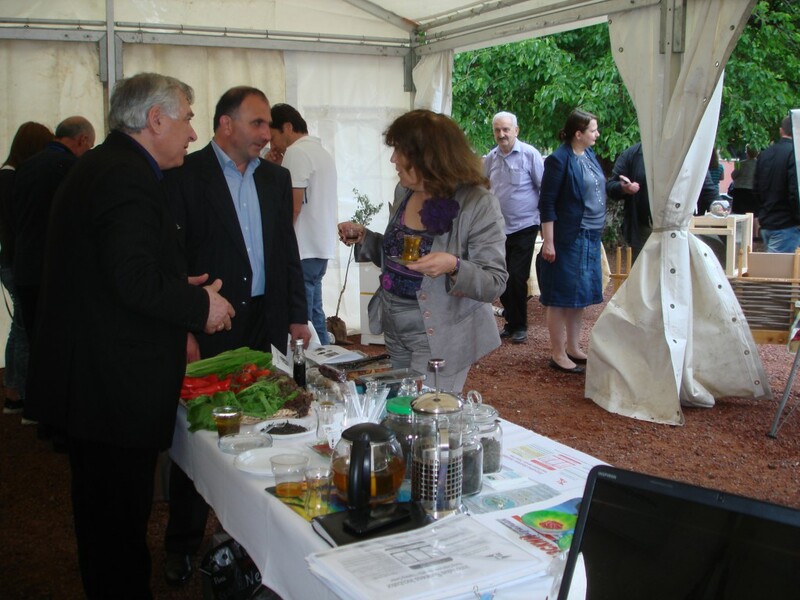 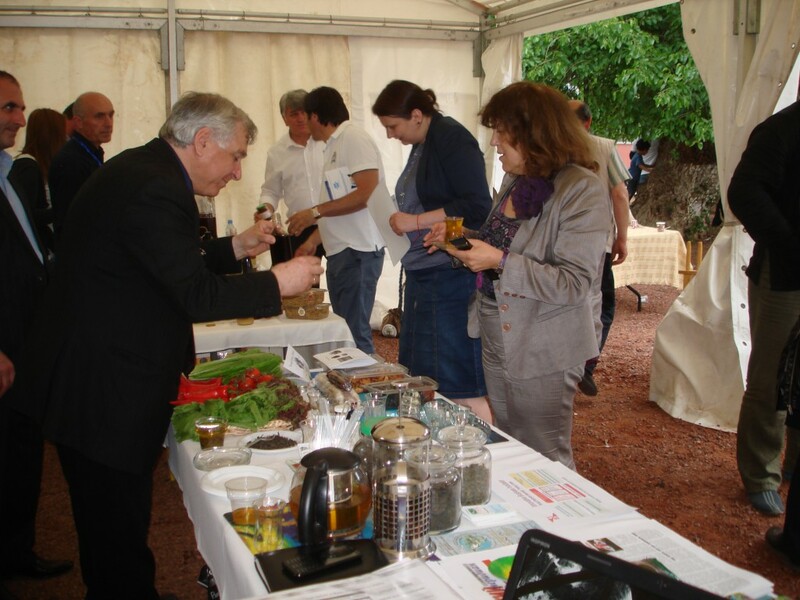 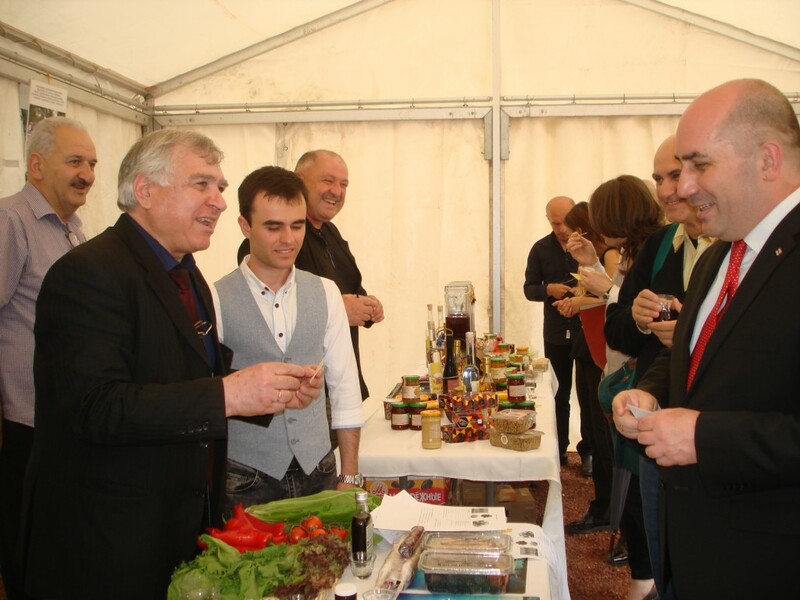 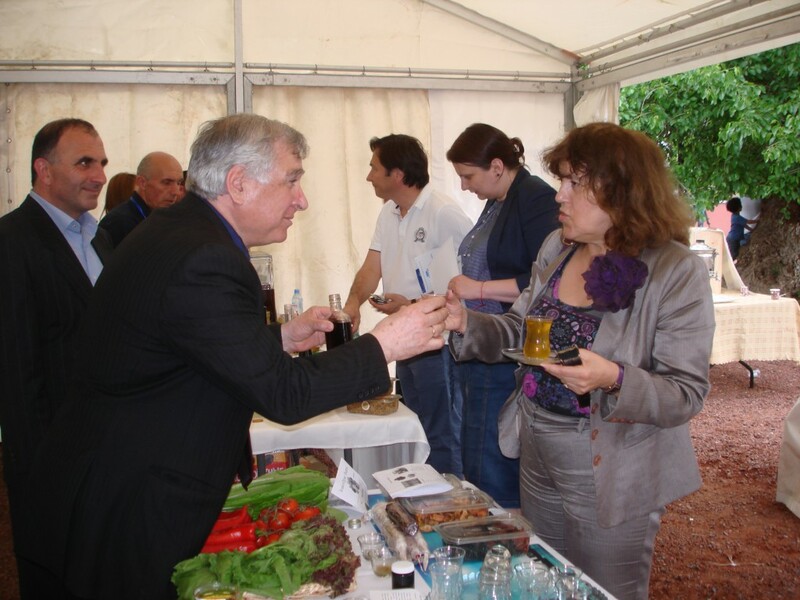 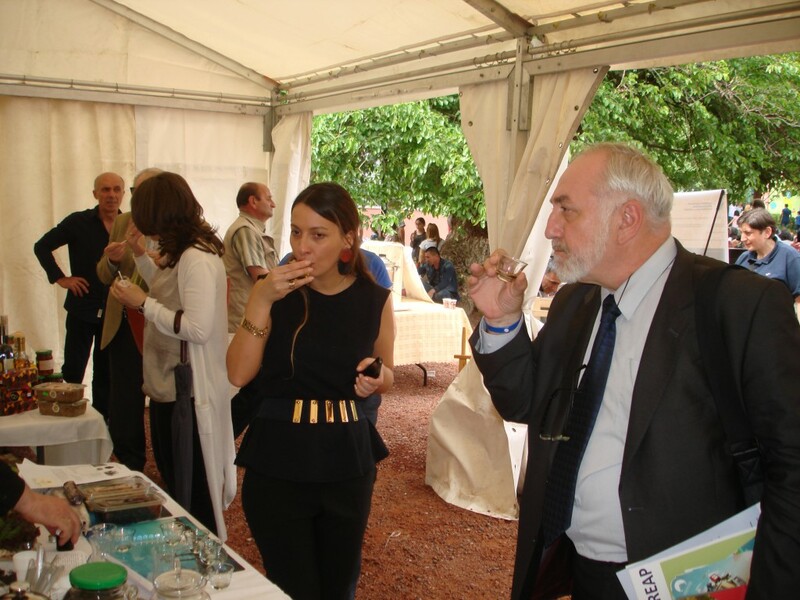 Guests of action had an opportunity to taste the range of tea offered by the “Ternali +” company. 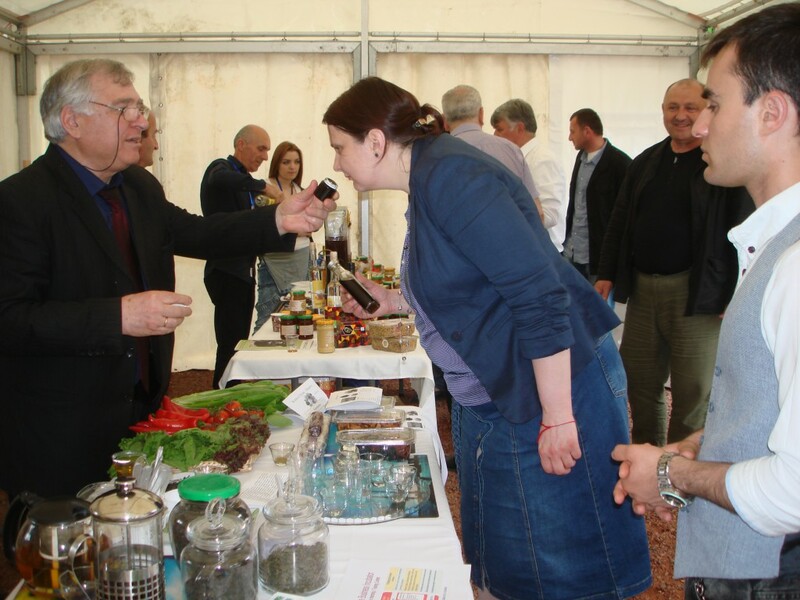 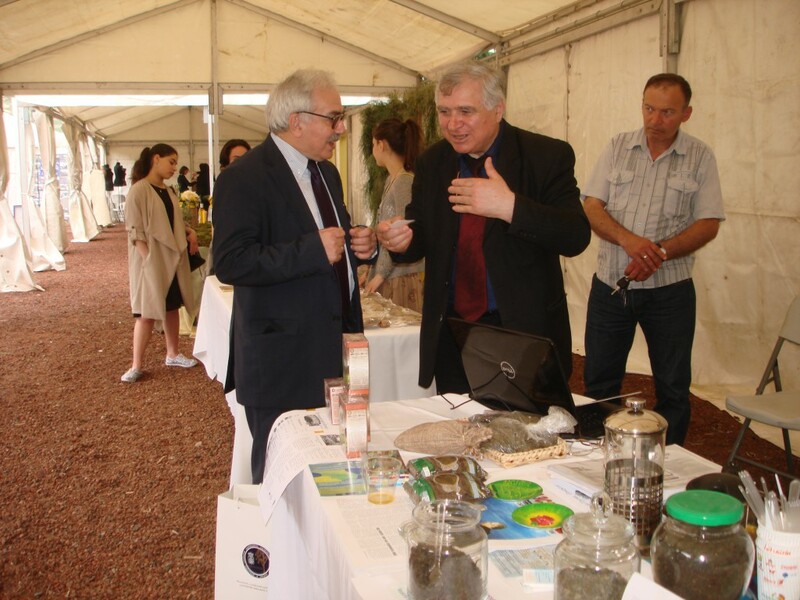 Representatives of the company have explained to guests of advantage of the Georgian tea, have told about its useful properties for health. 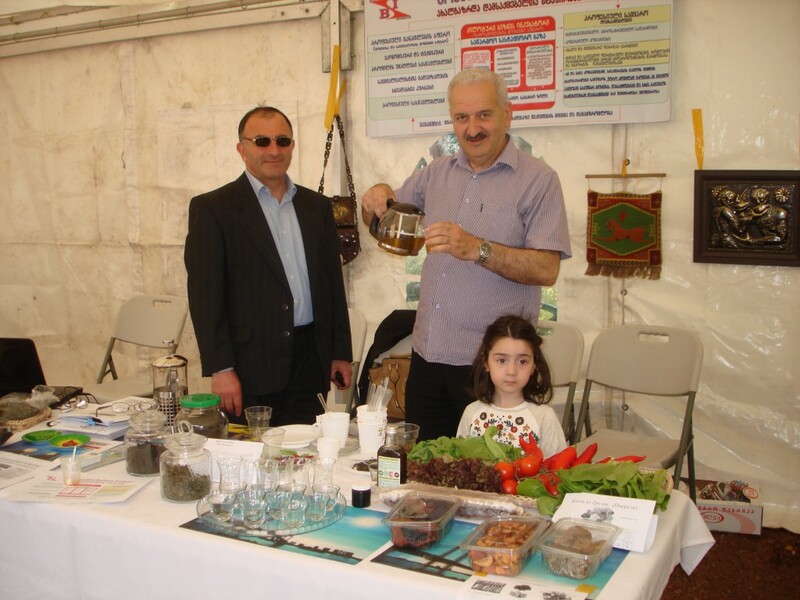 The minister of Georgia of diaspora Mr. Gela Dumbadze had liked elite green tea which is made by the company “Ternali+”. 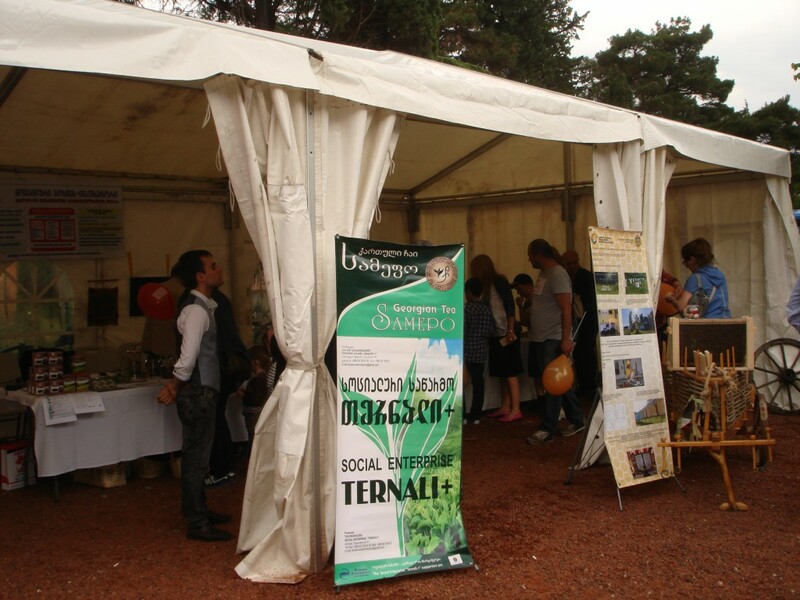 Look at a photo gallery.